Donald P. Gregoire, 87, of Tribes Hill, NY, died in his home on February 8, 2019 after a long battle with congestive heart failure. Born February 16, 1931 in Champlain, NY, he was the son of Flore Anna Bouchard and Honorius Gregoire, the tenth child of thirteen children. His parents were French-Canadian who came to the United States from Canada in the early 1900’s. Donald graduated high school from the Champlain Central School in 1950. Following graduation he served in the US Army in the Korean War and was honorably discharged with two bronze service stars. After the war, Donald earned his Bachelor’s and Master’s degrees at Plattsburgh State, where he played on the soccer team. 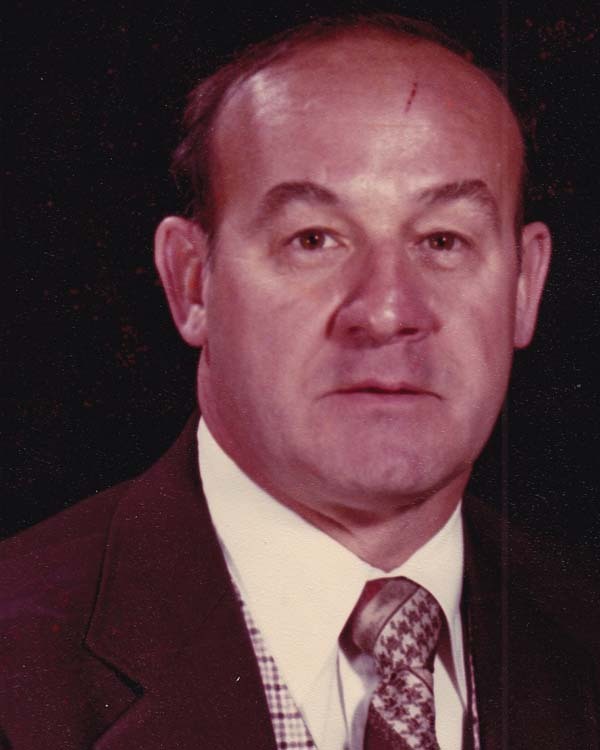 Donald served as a Principal of the Fonda-Fultonville Central School District for 27 years. He enjoyed golfing, playing blackjack and dancing as a ballroom dancing instructor for a number of years. In addition to his parents, he is predeceased by brothers Maurice (Mike), Gerard, Marcel, Leo, Emile, John, and Denis and sisters Pauline Lammers and Gertrude O’Neill. Surviving in addition to his loving and devoted wife Lynn Gregoire are his daughter, Andrea Gregoire of New York, NY and his son John Gregoire (Felixia) of Dacula, GA. Step-grandchildren Emma Jack Rhodes and Alexandria Spangenberg, raised by Donald and Lynn in Tribes Hill, NY. Two grandchildren, Jessica Gregoire of Lawrenceville, GA and Rachelle White (Derrick) and newborn Lorelei of Auburn, GA. Brother Denis Gregoire and sisters Jean Brennen and Rita Johnson. Many nieces, nephews, stepchildren and step grandchildren. Hospice supported the Gregoire family so that Donald could remain in the comfort of his own home. Sally, in particular, went above and beyond to serve the family’s needs. In lieu of flowers please donate to The Community Hospice Foundation Gift Processing Center 310 S. Manning Blvd Albany, NY 12208 (518) 525-8824. A Military Memorial Service will be held in the spring at the Pine View Cemetery in Tribes Hill, NY. To leave a special message for the family please visit: www.NewComerAlbany.com.